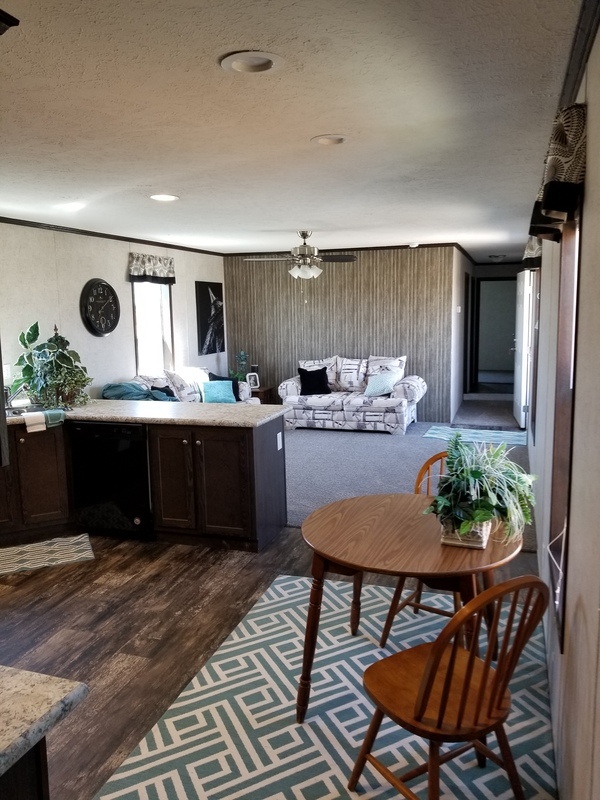 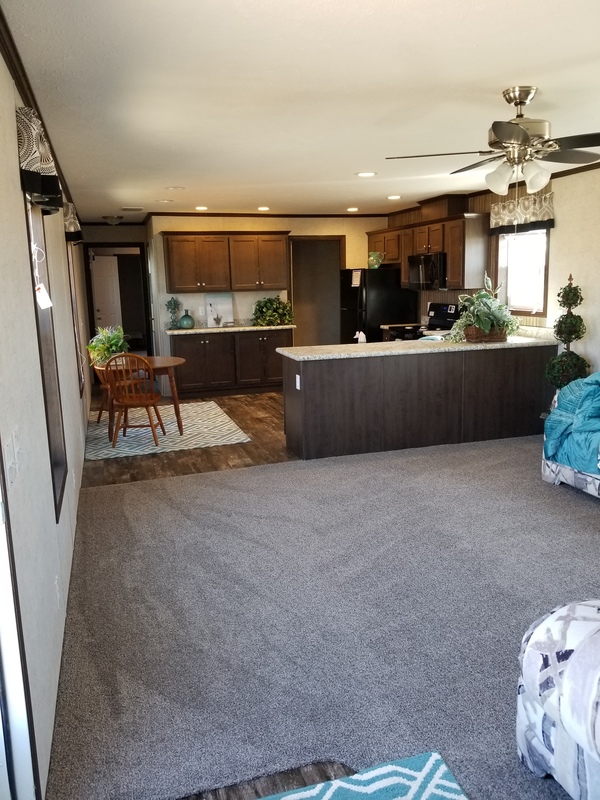 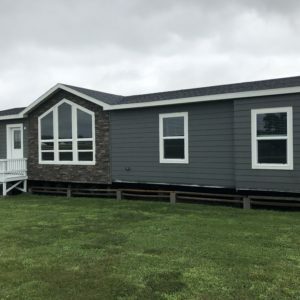 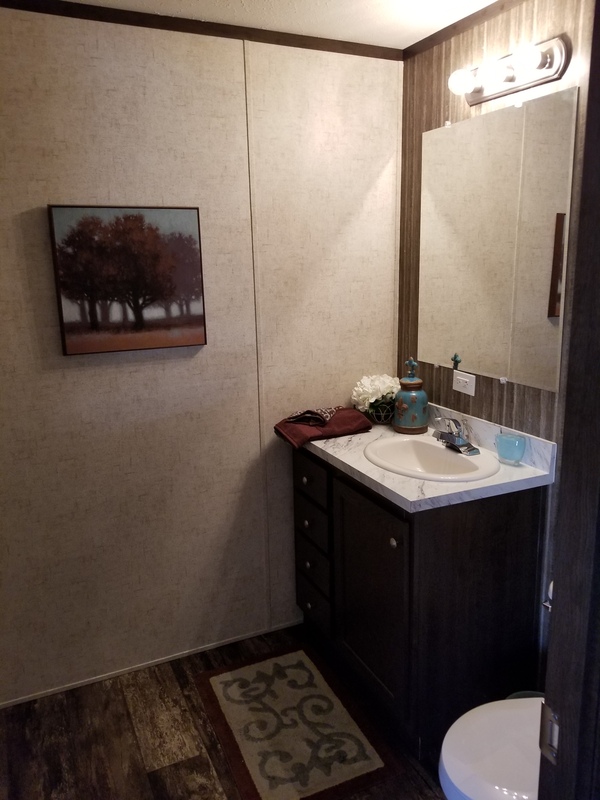 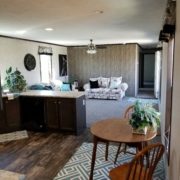 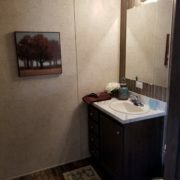 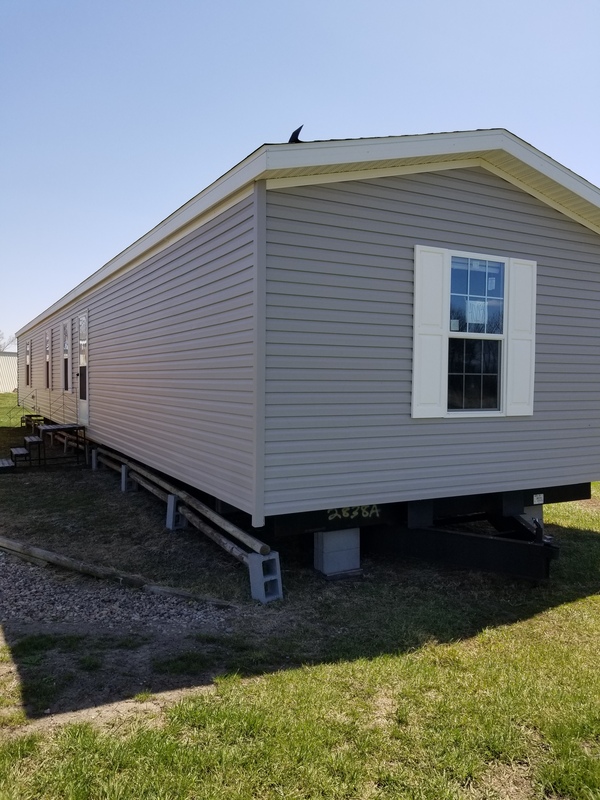 2018 Dutch 16×80, 1280 square feet, 3 bedrooms and 2 bathrooms – includes delivery within 50 miles, block, leveled and anchored. 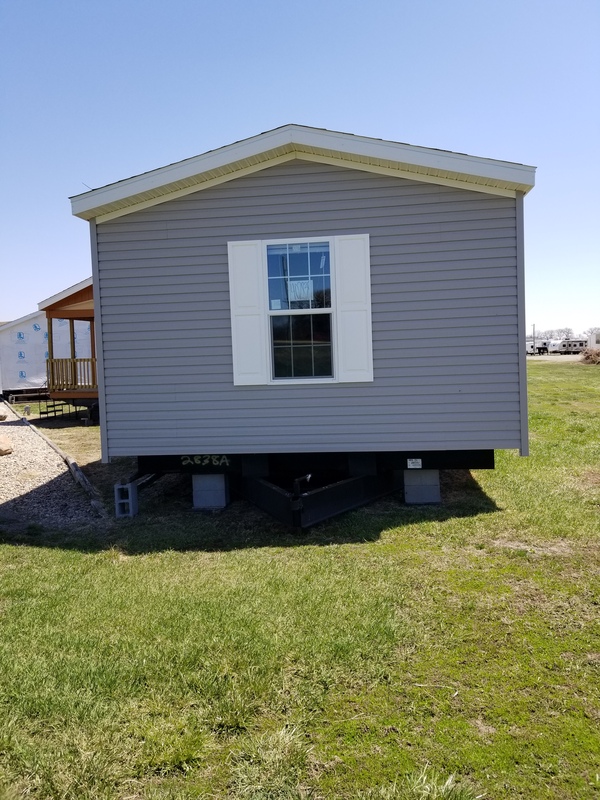 Includes central air and Nebraska sales tax. 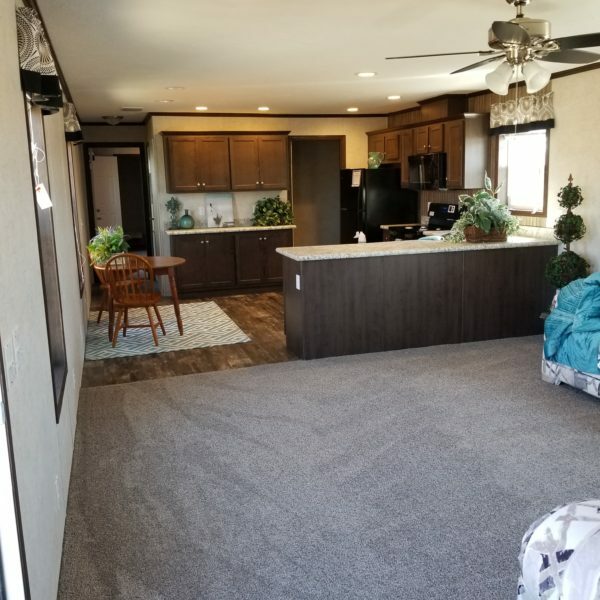 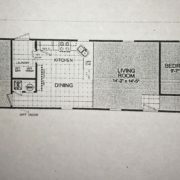 Check out the floor plan and pictures located to the left! 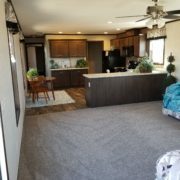 Stop in during store hours and let us show you around! 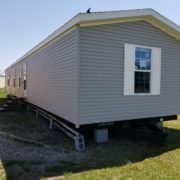 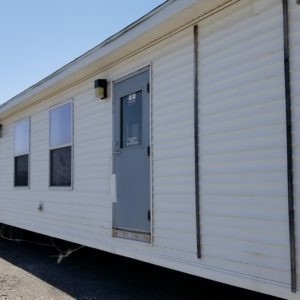 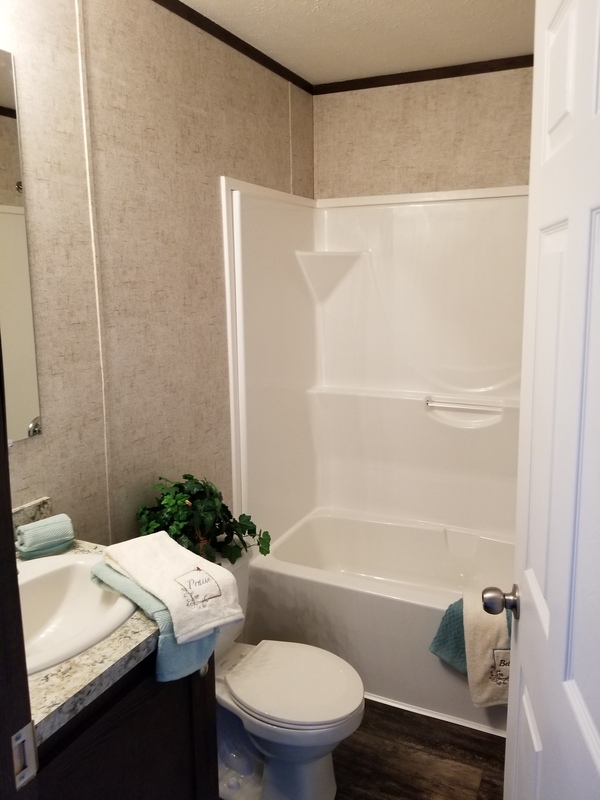 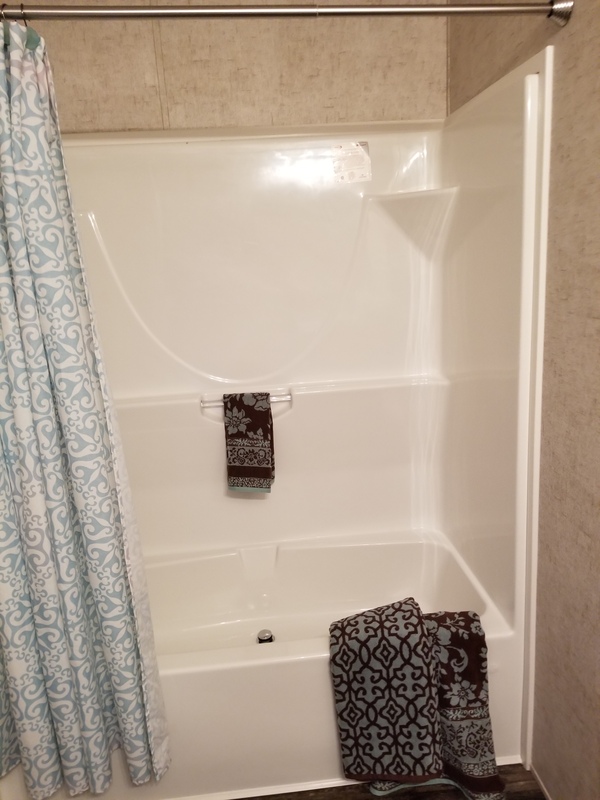 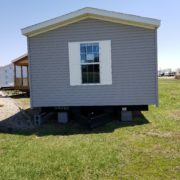 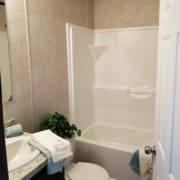 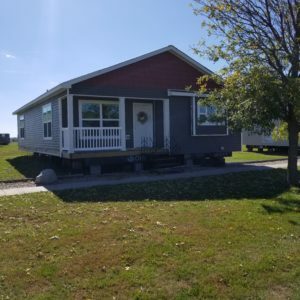 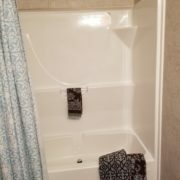 2018 Dutch 16 x 80, 3 bedrooms and 2 bathrooms – includes delivery within 50 miles, block, leveled and anchored. 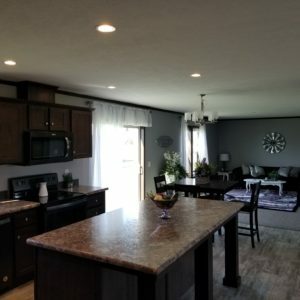 Includes central air and Nebraska sales tax.